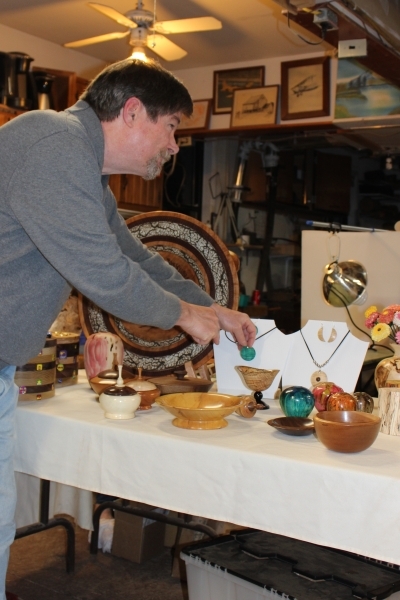 Keystone Woodturners is a chapter of the American Association of Woodturners. 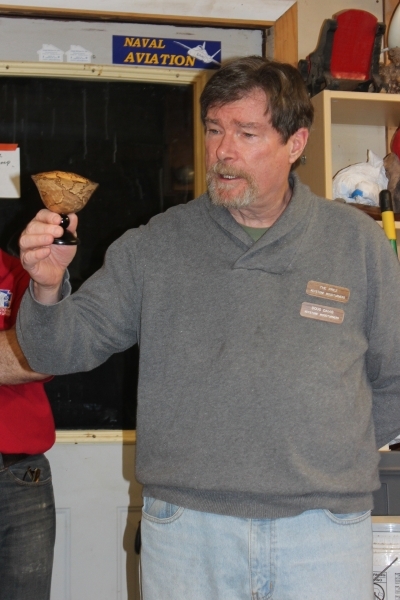 We share the purpose of providing education and information to those interested in woodturning. The Club was founded in 1996 and has grown to over 70 members. We meet monthly on the third Wednesday of the month. Check out the other tabs on this website for examples of what we and our members have been doing and for other information about the Club. Show and Tell is the part of the program where our members get to show off their work. They bring in turnings they have completed or are working on and discuss design, techniques, materials, finishing, etc. There is always something to learn at these sessions and you will be amazed and inspired by what our members make. 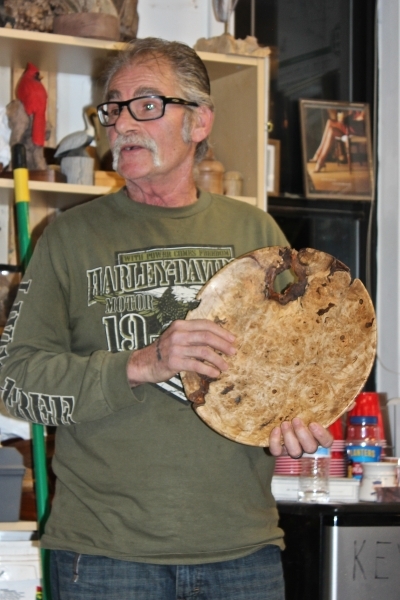 Greg is a member of Keystone Woodturners and has previously demonstrated for the Keystone Woodturners group. 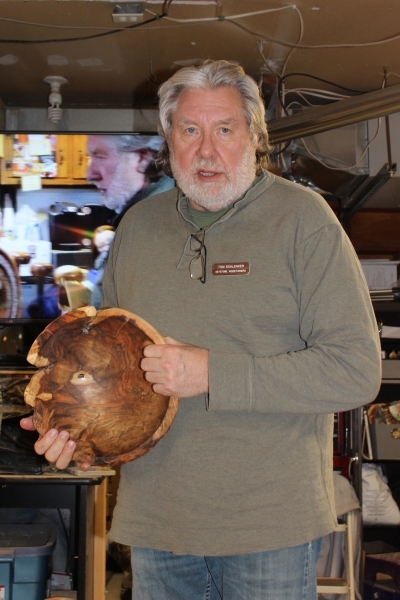 He is a well known tuners and was featured in the December, 2015 issue of the British magazine "Woodturning". 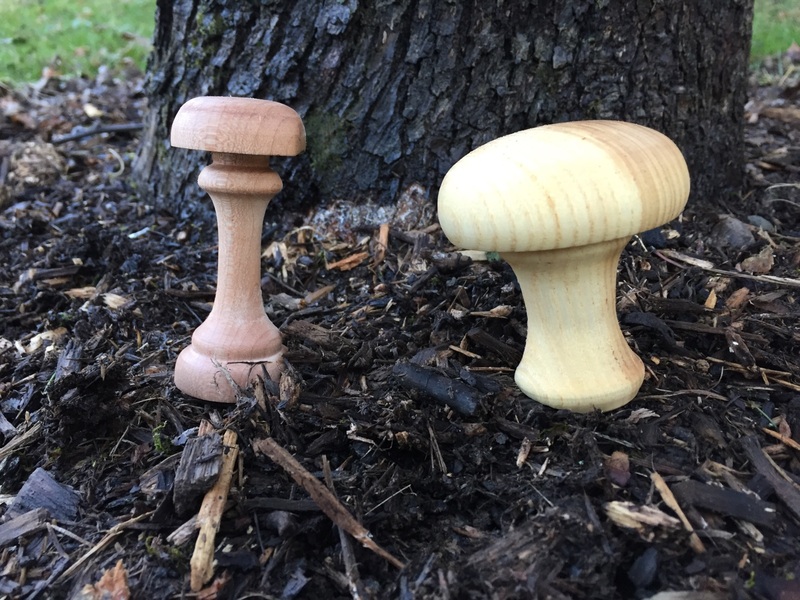 He will discuss selection of wood types which work best, shapes, and tools to use. Club members bring in their spare wood and surplus tools, donate them to the Club and give other members the chance to put them to use while increasing our Club Treasury. Guests may participate in the raffle. 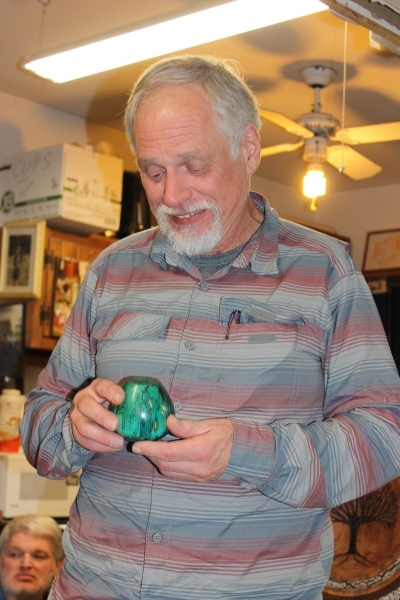 Beads of Courage lidded boxes to be donated to A.I. DuPont Childrens Hospital in February, 2017. If you run into problems, call Joe at (610-331-2372). 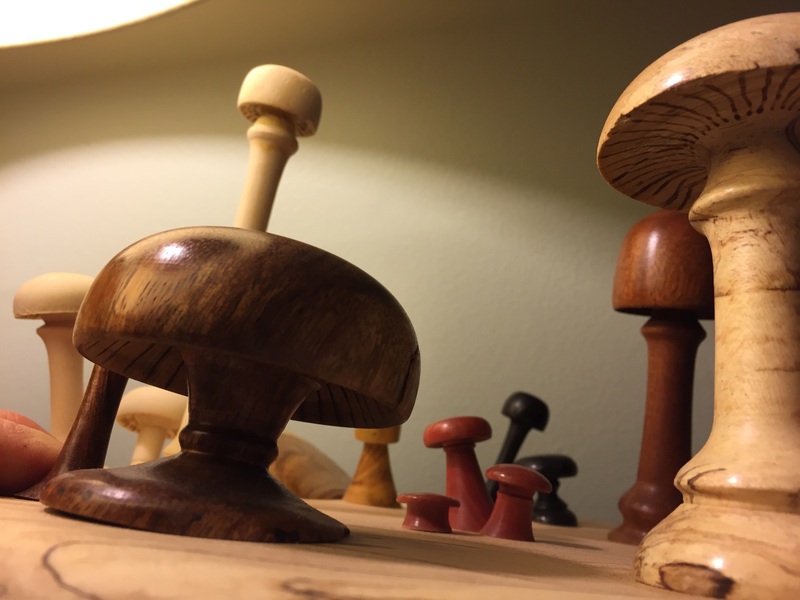 Visitors are welcome of all turning skill levels, so if you have an interest in woodturning, come on out to our next meeting and check us out! This entry was posted in Posts on January 1, 2017 by Robert Antonishak.